I think the internet is an amazing invention and has allowed all of to “grow” in so many ways. You have access to so much information and so many people – which is great. Unfortunately, one of the biggest problems with all of this extra information is that the majority of it is WRONG. There’s just so much inaccurate and false information. At best, you’ll find partially correct information. And for me, this is a big frustration, especially when it comes to health. I have to spend so much more time researching and digging around to get to the core facts of what’s true and what’s false. And weight loss is no different. There’s just a lot of bad advice. Most of it completely unproven or literally, proven to NOT work. 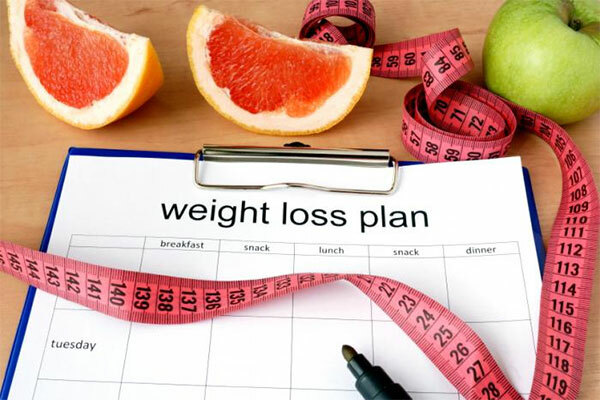 So I’ve decided to list the Top 10 biggest myths and lies about weight loss because I know how important this topic is – if not for health reasons, certainly for vanity. However, instead of making one long article, I’m going to make 10, smaller “mini” articles. This makes it easy to absorb the information and allows you to implement the simple and proven solution the same day, so you get quickly get results. It’ll be easy and fun. 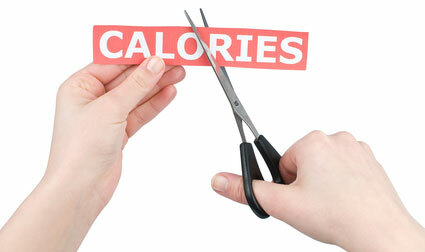 When it comes to weight loss, most experts focus on total calories you eat or calories your burn. For example, if you eat 3000 calories daily, a dietician will say “cut out 500 calories and eat 2500 calories daily, so you can lose a pound of fat each week”. But, this doesn’t work in real life. Different foods, macronutrients and even combinations of foods, go through different metabolic pathways and can have vastly different effects on your digestion, nutrient partitioning, metabolism, hunger and the hormones that regulate your body WEIGHT and FAT percentage. Proteins and Carbohydrates have 4 calories per gram. While fats have 9 calories per gram, that’s more than double the calories. However, this does NOT mean you should avoid fats because the right types of fats increase your metabolism by improving your hormones. Solid foods, that require you to chew and digest them, increase your metabolism far more than drinking your calories — even if it’s the same amount of calories. Also, calories from whole foods (like fruit) tend to be much more filling than calories from refined foods (like candy) because of the water,fiber and nutrient content. The most important thing I can tell you is that your body runs on NUTRIENTS, not calories. 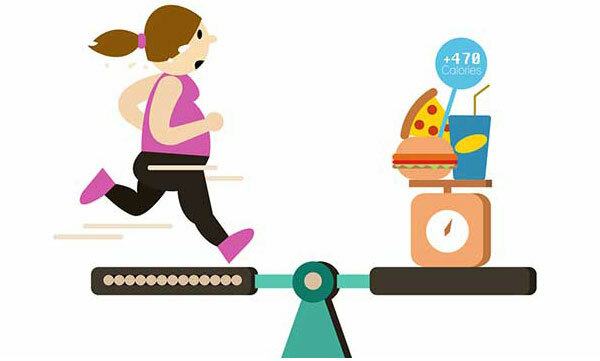 Empty calories like pastries, sugars, processed foods and so forth do nothing to FEED your cells and thus, your body and brain become hungry an hour or two later. The “energy” doesn’t last very long. However, nutrient dense foods such as proteins, healthy fats, healthy carbohydrates, and vegetables… give your cells what they need, to convert the food into energy, instead of being stored as fat. 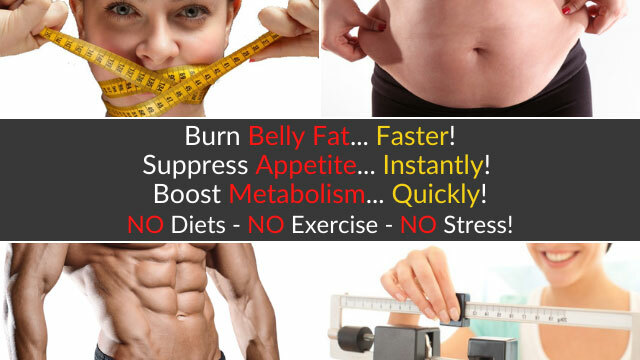 They’ll increase your metabolism by producing GOOD, youthful hormones. And when it comes to weight loss, it’s all about your hormones! And in a next article, I’ll give you shortcuts on how you can improve your hormones, so you’ll have a faster metabolism, reduced cravings, more energy, and less belly fat … similar to people who have “skinny/lean” genetics.